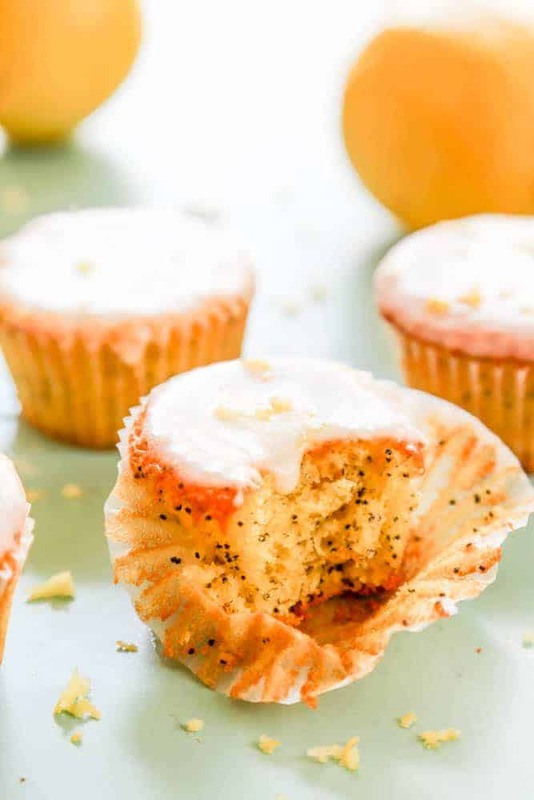 Easy to make and insanely delicious, these Lemon Poppy Seed Muffins are just perfect for summer. 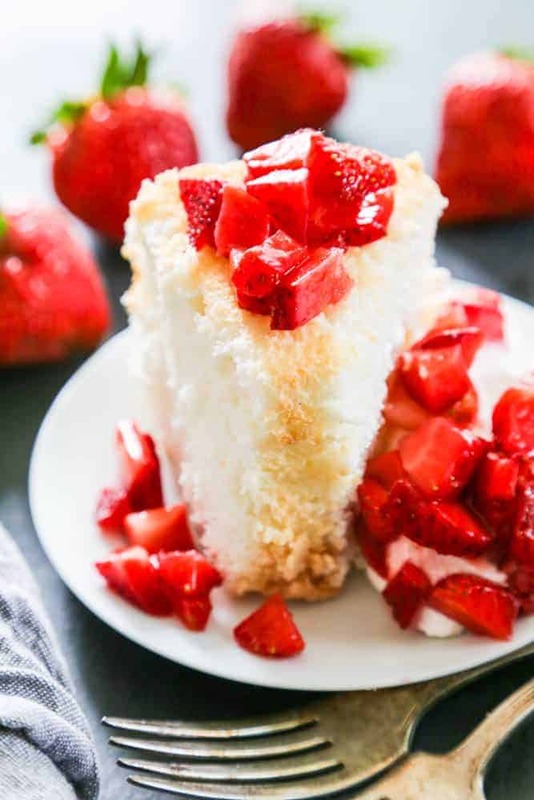 Sweet & tart, they can be served for breakfast or as a dessert. 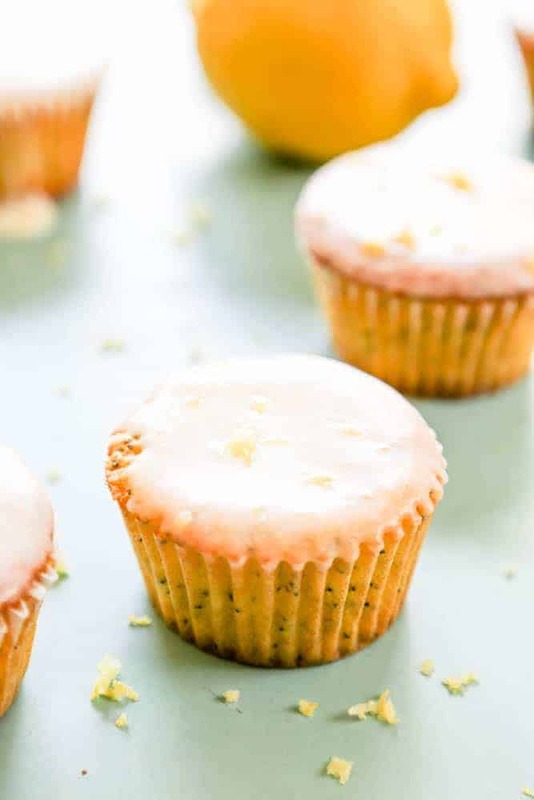 I love that this Lemon Poppy Seed Muffin recipe is made with a few simple ingredients and the glaze is just mouthwatering. 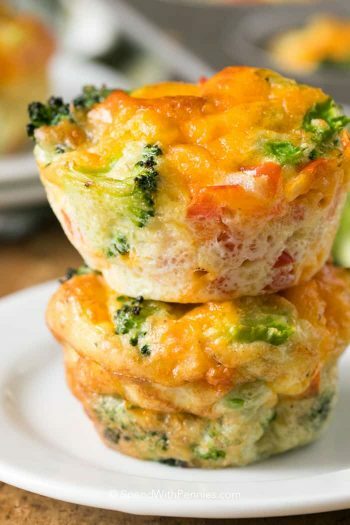 What I love about muffins is that they are always approved as a breakfast item, but let’s be real, a majority of muffins are just really cupcakes. I think of every muffin that I make, they really could be made into a cupcake, the main difference to me is that a cupcake in our home typically has an inch or two of buttercream frosting on top. 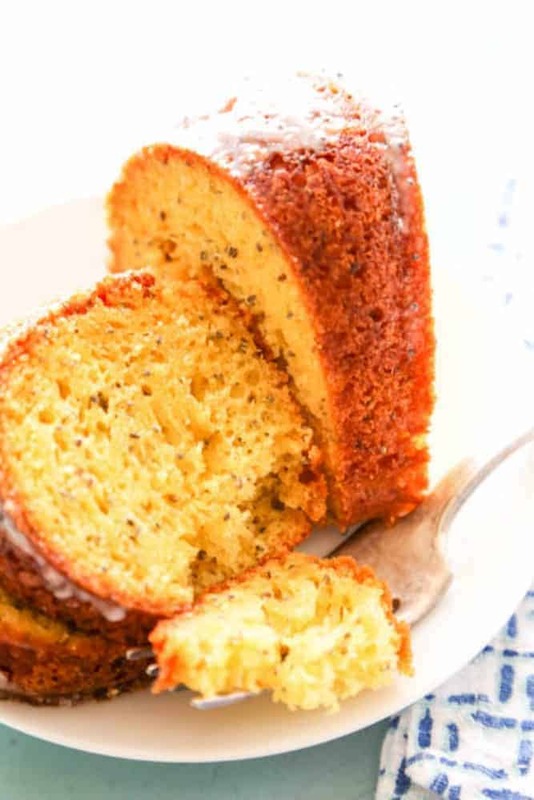 Lemon and poppy seed is a classic flavor combination,.my son Madden loves anything poppy seed. 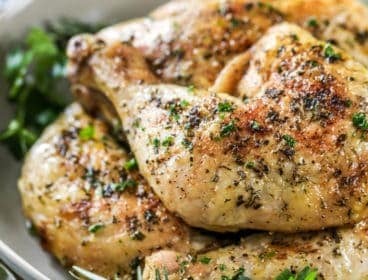 In fact, when he walked into the house and could smell the scent of lemon coming from the oven, he quickly exclaimed that there better be poppy seeds in the muffins. I laughed. I swear if I would have let him he would have eaten at least half of the muffins before anyone else had a chance to get one. 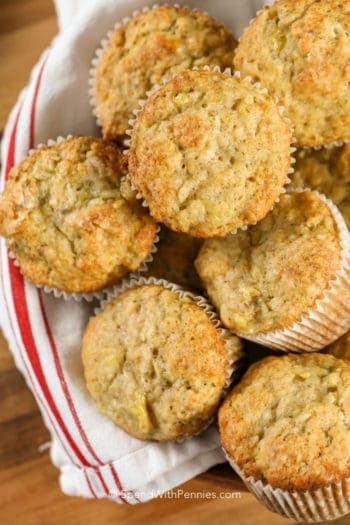 The batter for these muffins is so delicious. 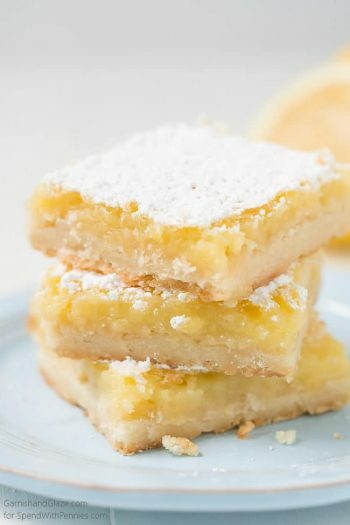 Made with a lemon cake mix and lemon instant pudding, it is packed with lemon flavor. 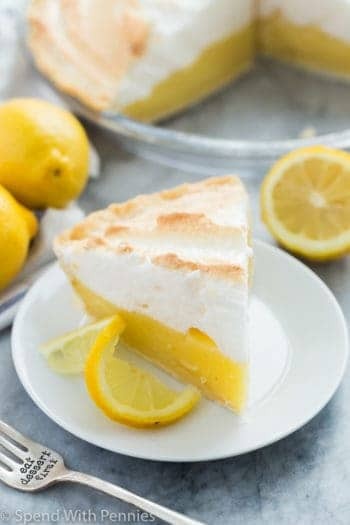 The icing is made with fresh lemon juice and zest. 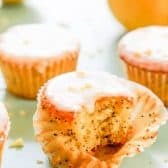 What I love the most about these Lemon Poppy Seed Muffins from cake mix is that they aren’t dense. 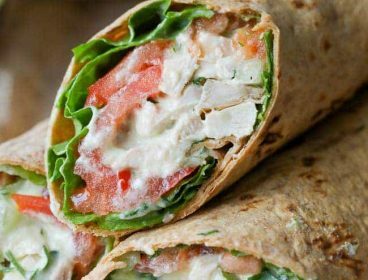 So light and fluffy, you don’t get bogged down by eating one, so that leave the perfect reason for you to have two. 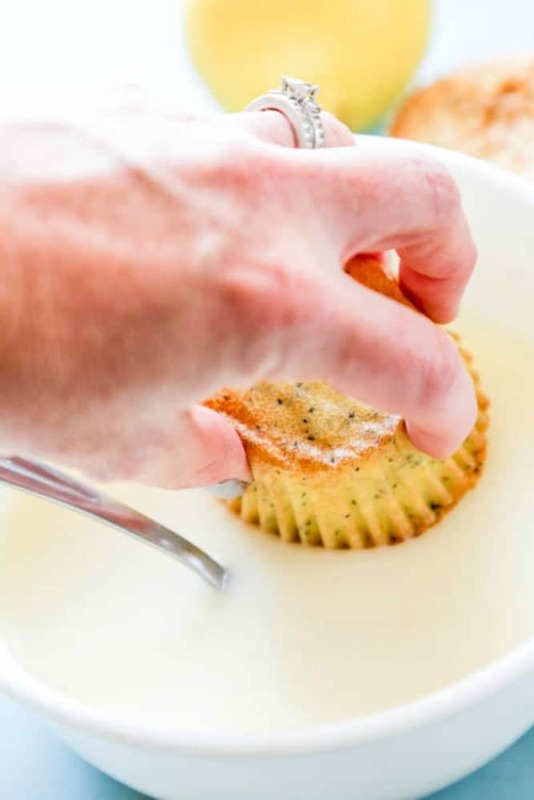 Use an ice-cream scoop to transfer your batter from the mixing bowl to the cupcake pan. Fill up the pan, don’t leave one of the muffin cups empty. If there isn’t enough batter to fill all the cups, half fill the empty ones with water; this will allow the muffins to bake evenly. Bake the muffins on the middle rack in your oven. 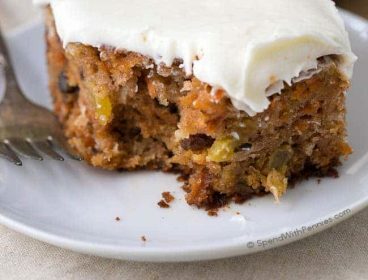 MUFFIN PAN: A must have for this recipe. I purchase my pans at Goodwill or at garage sales. If you prefer, you can find muffin pans on Amazon. HAND MIXER: I love these for small batches or quick and easy recipes that don’t require a lot of ingredients. I love that you can have so many color options now, I personally love teal. 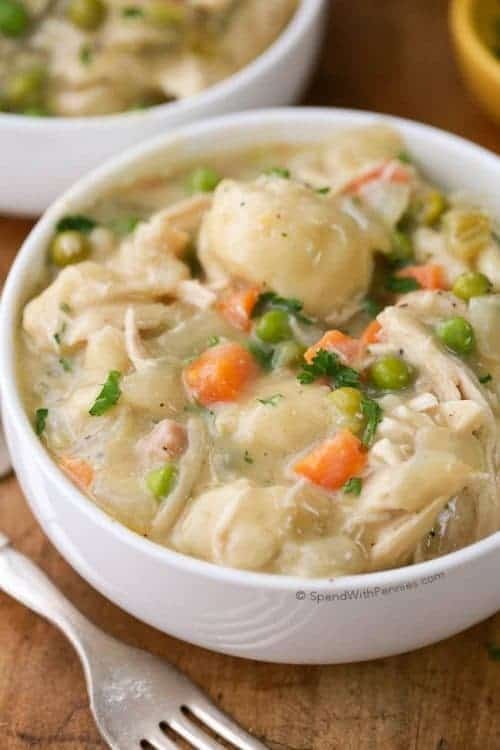 MIXING BOWLS: I love having a variety of sizes of mixing bowls. From small to large, I find that having at least 3 bowls of different sizes has been essential in my kitchen. I prefer Pyrex bowls because of the durability. 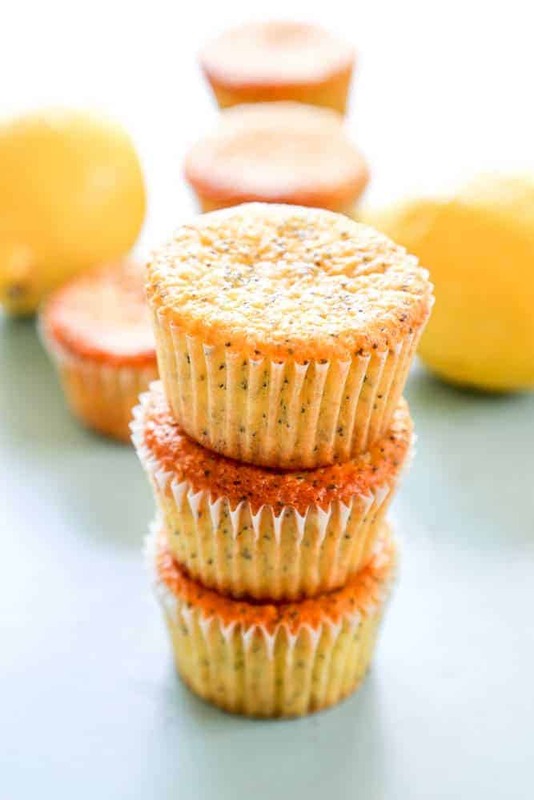 Easy to make and insanely delicious, these Lemon Poppy Seed Muffins are just perfect for summer. Sweet & tart, serve for breakfast or as a dessert. 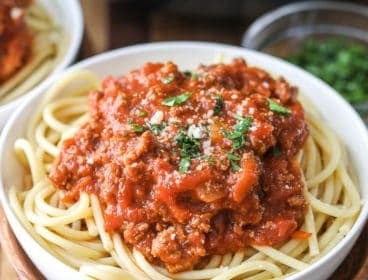 Mix together all ingredients until well combined. Scoop batter into muffin tin filled with muffin/cupcake liners. Scoop batter until 2/3 to 3/4 full. 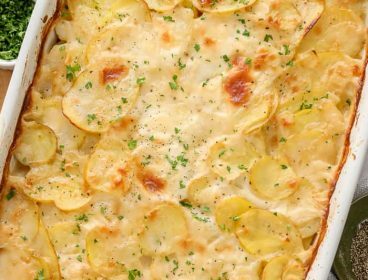 Place in oven and bake for 16-22 minutes. Insert a toothpick in the center to check if it is done. Remove from oven and place on cooling rack until completely cool. Prepare glaze. In a small bowl, beat together the butter and cream cheese with an electric mixer or hand beater. With the mixer on low speed, add the powdered sugar until smooth and creamy. Stir in lemon juice and lemon zest (if using). Add 1/2 to 1 teaspoon of milk to get your desired consistency. I used 1/2 teaspoon. Once the glaze is done and donuts are cool, dip the tops of the muffins into the glaze and turn over, back onto the cooling rack. Sandra is no stranger to insanity. As a mother of 5, wife, obsessed traveler and foodie, she takes on life one bite at a time. Through the years, she’s discovered ways to make life and dinner time easier while maintaining great taste. 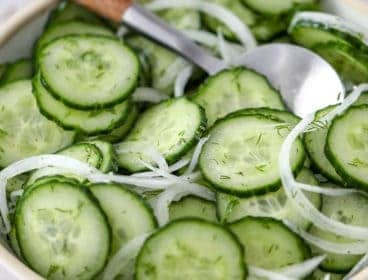 Blending her pre and post kids’ world into one, A Dash of Sanity is where Sandra shares fantastic recipes and travel tips with a family-conscious budget in mind. 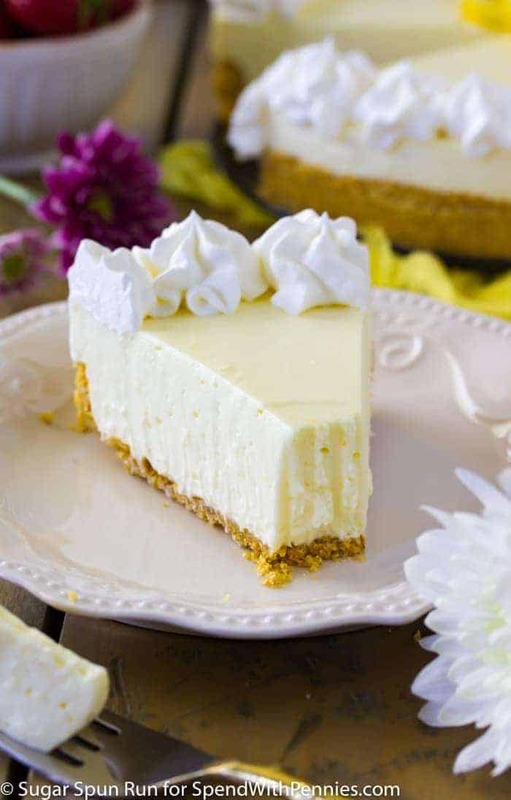 So if you’re looking for a sweet dessert, easy dinner recipe, or travel advice, Sandra hopes A Dash of Sanity provides you with an idea, a laugh, encouragement, or just a break from the everyday madness.